Are you facing problem with the power steering of your vehicle?? Has the power steering of your car stopped working all of a sudden? It might have happened due to the failure in the power steering pump. Pump failure is quite a common problem that many people who own a car with power steering facility face. The problem might arise due to the short in the unit or may be due to a problem in the steering fluid. Irrespective of the reason, it is important that you get the power steering serviced, and this is for the better upkeep of your vehicle. How would you detect the power steering problems? If you closely notice your car, you will be able to detect the obvious signs of power steering issues. In case it is a pump failure matte, you will get a buzzing noise that comes from within the hood. 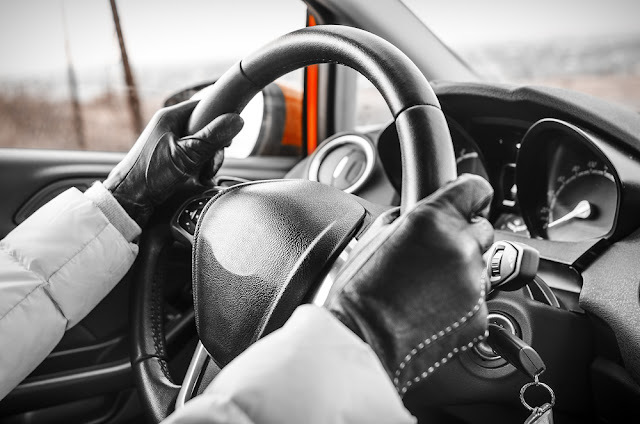 While moving your car, if you have a difficult time to move the steering wheel, or if you face this same problem while starting your car, the steering rack might need to be replaced at the earliest. Before the total steering rack failure you must take actions, otherwise it will be difficult for you to control your car and drive. Often times the accidents happen due to the steering rack failure. This is one such problem that appears as a threat to your safety. If you have slight knowledge about how your car functions, you will be able to detect the steering rack problems. When you hear the buzzing noise from the hood, you need to check the floating metallic pieces in the power steering fluid. If you find the small metallic pieces within the fluid then it means that the steering rack is coming apart piece by piece. Any issues with the power steering are certainly going to cost you quite a lot. What needs to be done when your power steering problem shows up? As it has been already mentioned, solving power steering issues are expensive and so many people tend to get hold of the local mechanic who happens to promise them a thorough repair without a huge maintenance bill. You can certainly take your car to the local mechanics for a quick-fix. A quick fix might save some of your money at this point of time, but you might have to be prepared for a costly check-up in the long run. This is the reason why it is a better idea to get your car serviced from the authorized centers. When you choose authorized centers over the local repairing shops, you can be absolutely sure that you will get quality replacement of the steering rack. The quality services you get from the authorized service centre might cost you little more, but you have the professional assurance. Also, they are more equipped with the latest tools and techniques in order to serve you with the best services that you can boast about. As soon as you face the problem with starting off your car or while moving the steering, you should rush to the professional car mechanics. Right maintenance at the right time will not only save you from more complex issues of your car, but will also saves your money. In extreme cases, when you have to change the steering rack, always buy from the quality auto parts retailer. There are many online shops as well, and these also offer the right replacement parts at much discount rate. Go for the right products in order to make sure that your car has really great performance for the years to come. And visit here for getting more details on car power steering.